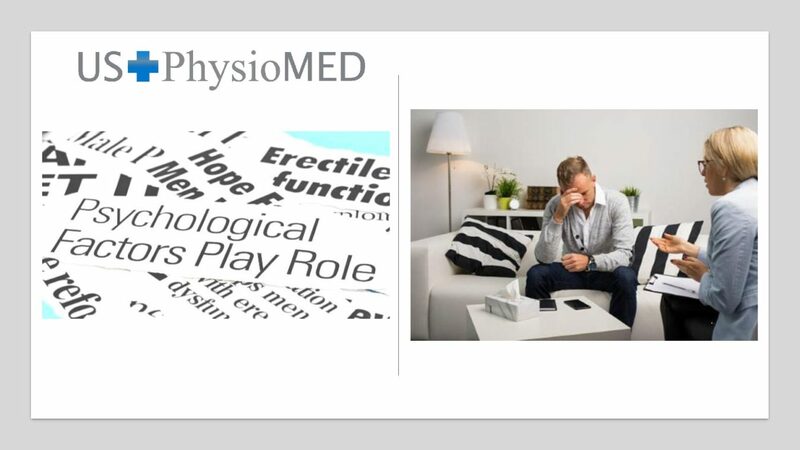 Peyronie’s Disease can cause Psychological and Psychosocial impact in the men. USPhysioMED, recommend to go to visit a specialist who can help you with your emotional situation PD. This entry was posted in Getting more information and tagged USPhysioMED. USPhysioMED has been distributing men’s sexual health products since 2010. They have networked with some of the top sexual health experts and urologists and leading manufacturers to ensure the right products are given to consumers and patients that offer the most comfortable, best and most discrete solutions for their sexual health problems. What You Need to Know About Propecia.